The home is one of the basic needs of man, and it’s the one place we retire to after the day’s hustle and tussle. Our home is where we relax in total comfort. We can only achieve such comfort if the building is not all old and cranky. To ensure that we have everything we need, a quality architectural design is all it takes to change an old house to a dream home. Therefore, if you want to renovate an old house, there are things you must look out for as we will be considering in this article. Following these tips from expert builders will give you a sense of judgment for the best house plan to use. 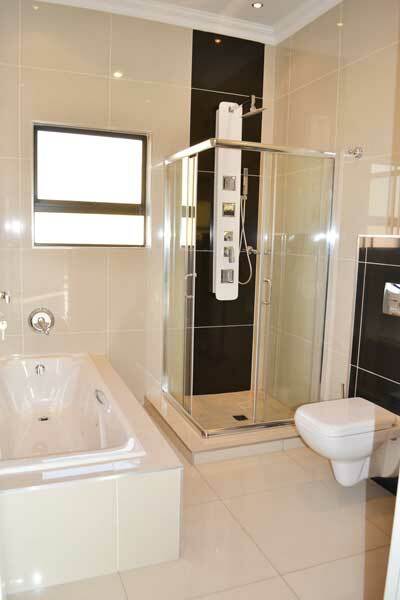 Also, you can achieve that home of comfort and relaxation you desire with or without contracting an architect. Would you like to change an old house to a stunning home? Let’s see the 40 tips for effective renovation for a simple and beautiful home. Telling someone of how beautiful your home is nice, but wowing them at the sight of it is great. What’s most lovely is giving an initial impression of the building right from the doorway. A clean and tidy walkway to the door will not only keep people smiling, but will also make them comfortable, relaxed and feeling at home. The reason for renovating a building is very important because the house designs you would use for your building, may not be the same if the house you’re renovating is for sale. Therefore, before renovating know the purpose. The environment of any building will stand out if natural properties such as sunlight, large space, and a garden are in place. When next you want to shop for a building to renovate, consider these factors. A place with natural light and a space for a garden will give a unique outlook. It is very reasonable for one to know the cost estimation of any project before embarking on it. First, you need to know the kind of house plan you want and the cost. This will give you an edge to know more on trending designs that would suit your home. Also, it will enable you to plan and get the best house designs. For every field, professionalism is the watchword if you do not want to record quacks and substandard renovation. Getting an experienced builder or architect will save you time as well as money. It’s better to spend a little extra for that comfortable dream home than to spend less and remains in a dilapidating or outdated house. Originality is what sets your building apart from the crowd. Wouldn’t you be happy if your house design is the first of its kind? Of course, you will, and it starts with being creative and original. You can come up with designs and discuss with your architect. The climate of the environment and the durability of the building is important. Choosing any design and purchasing building materials such as iron, timber, concrete, and etcetera, should be considered. This is very important as to avert future situations of collapse. Note, renovating a house with substandard materials is as good as not renovating at all. The kitchen is one of the most vital places when designing a house. Though renovating the kitchen could be capital intensive, but it’s worth it. The kitchen is often said to be part of the building that keeps the family together. Furthermore, creating an adequate space within the fridge layout, the sink and cooking gas is something that is of utmost importance. We should be informed that modern kitchen comes with functional space for locomotion. The bathroom is another important area to consider. This is usually referred to as the place of relief or freshness. Ideally, the bathtub and makeup mirror should be at first view when one enters the bathroom, while the toilet could be at the end of the bedroom. It’s important to consider the slippery nature of the bathroom. Children are the joy of their parents, and they light up the home with their smiles and presence. It’s best to use a neutral color or detachable wallpaper for the building. This will ease effective change as they grow older. The roof is what shields the building from rain and sun. Every house plan must go with a similar good architectural roofing design. Of course, you wouldn’t want a leaky or patched roof after renovation. Roof materials that are usually in concrete variations, ceramic, and terracotta, will be beneficial to prevent roofing problems. These materials have components that are both wind and fire resistant. One way to know a good house plan is to identify the energy spots in the building. Every building must have a strategic point for it in the home. Also, it very important to emphasize that because of its harmful nature if you don’t handle it with care, it can cause severe damages to the home. Such points could be hidden energy spot for electric razors or hairdryers, reserved spot for all-electric cooking utensils. It’s also necessary to mention that these appliances should not be kept close to any source of water, such as a basin tap. Before contracting an architect for your house design, you must have a vision on how you would love your building to appear. Having a vision is very mandatory because it keeps you on the path of your goal. It will also make you consistent in your choice of design, and all other fixtures that you will use. Information, as it’s popularly said, is power. When you’re rightly informed, you can’t be a victim of any unforeseen circumstances. Research and find out any site restriction that could probably affect the design of the building project. So many people in the past have had their buildings demolished because they didn’t do a pre-research before building. It’s very important not to rush any house plan. Get the design you want and take it one step at a time. It is better to take a longer time and get the right building design than a substandard result within a short time. We live in a world of uncertainties. When planning to renovate your building, it’s wise to plan for an emergency. That extra money you keep aside can help you to complete the project in no time. When budgeting for house design, a pre-home inspection should have been done in the building. This will enable you to know the main areas that need renovation. Also, you can identify safety issues on places such as rusting pipes, damages exteriors, hazardous framing, and lots more. Time is money. The schedule for your project should be put into consideration before the renovation process. Some house design could take a longer time, while others are less. The builder has to provide the time, and you approve it before embarking on any building design. Early landscaping is one crucial way to start your renovation project. It will give you an idea of what design to select. It will enable you to know the one to suit what landscape. For every job, there is the right person for it. Therefore recommendation from family and friends who have used great teams in the past is not a bad idea. Their references could get you the right builders for the job. Imagine a world without communication! Discussing with your architects and builders is a necessity when renovating a building. A good relationship with your builders would give you a fast outlook about your project. Family differs from each other. Therefore, considering the number of rooms that would contain your family is essential for a house plan. Functionality, on the other hand, would determine the foundation of the building. Sophisticated tiles, timber floor and more can give an entirely new look. Your house design can have a state-of-the-art upgrade with the right flooring. Paint type and choice of color have a special aesthetic look it gives to any building. Your choice of paints and color should speak more of the style and promote the aim of the renovation project. Renovating an old building would involve an extra lookout for outdated wiring and asbestos. One has to be prepared for it because it may involve a high budget. 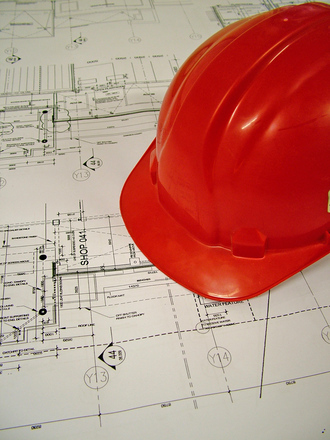 It’s crucial to start planning the renovation of your building after a couple of years. This is because the more time you wait, the more complicated and worn out the building becomes. Also, it’s best not to renovate at the peak of the seasons. Being rational is the ability to be logically sound. In renovating your building do not agree to every decision or suggestion you see in the house plan from the designer. Try to find out if the plan will work for you and what you have in mind. Often, people tend to go with a particular design and style. This is because they often believe that it is the standard idle package. But on the contrary, you could do your research and discover other designs that suit you better than going with the crowd. Some building renovation packages are so affordable and alluring because of its cheap fixtures. Most times, materials used for such projects are susceptible to wear and tear. The wall is one part of the building; you can’t stop noticing. Quality Wallpapers that do not curl or discolor are the best, for long time goals. Also, it is not advisable to go for trending patterns as they may quickly go out of trend. The customize furniture is nice if the design of your building has corresponding space for it. 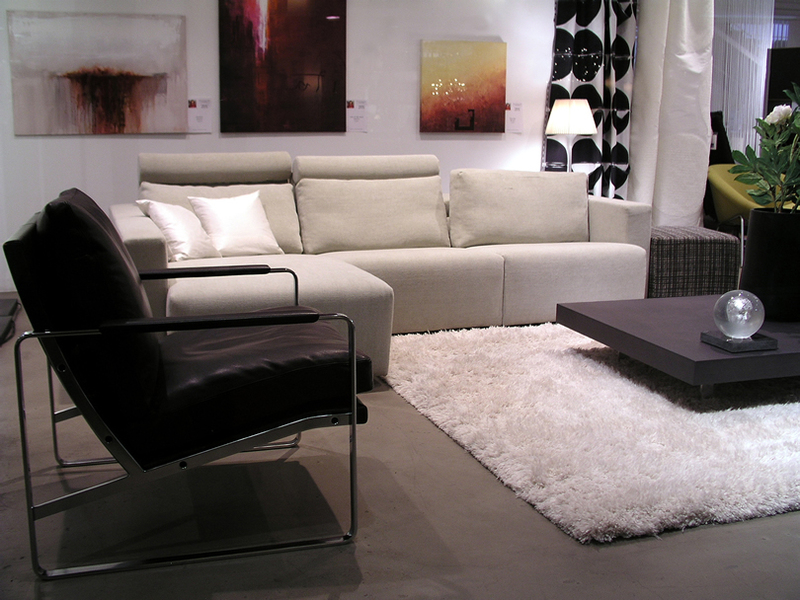 Considering the space, you have in the building is a major factor to look out for before customizing your furniture. Extending your building can be quite challenging. Especially having your family as well as the builders while the renovation is in process. Therefore one has to be mentally and emotionally prepared for unexpected events that might unfold. Having a cordial relationship with your neighbors is a beautiful thing. Consult them and make sure that the project does not affect them negatively. This will create a cordial and peaceful living environment for you. Irrespective on how small the building project is, be sure to check for qualifications. It is rather disheartening to embark on a house plan twice due to quack skills. Renovating a building for sale could be more challenging. This is because the house design must appeal to prospective buyers. 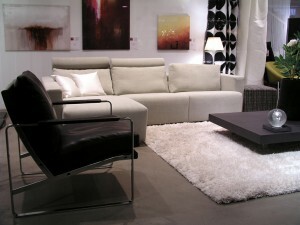 Therefore, the use of natural colors would be most advisable, to enable any form of decoration and furniture fit in. Renovating the deck and backyard of your building will increase the value and outlook of the home. This is another aspect that you shouldn’t overlook. The door of the garage should represent the quality of the building. Writing a pre-Reno plan on the building before renovation is good. Keeping a dairy would help you keep track of what you intend to achieve with the project. Also, it’s a good source of reference. Your project will not be perfect if accessories are still the same. Updated cushions, beddings, curtains and lots more will give the house a refreshing look. Renovating an old house may seem difficult, but if you make your plans very well, you can achieve it without stress. We have presented 40 home renovating tips that will help you enjoy your project. Follow them and transform any building into a modern-day wonder.